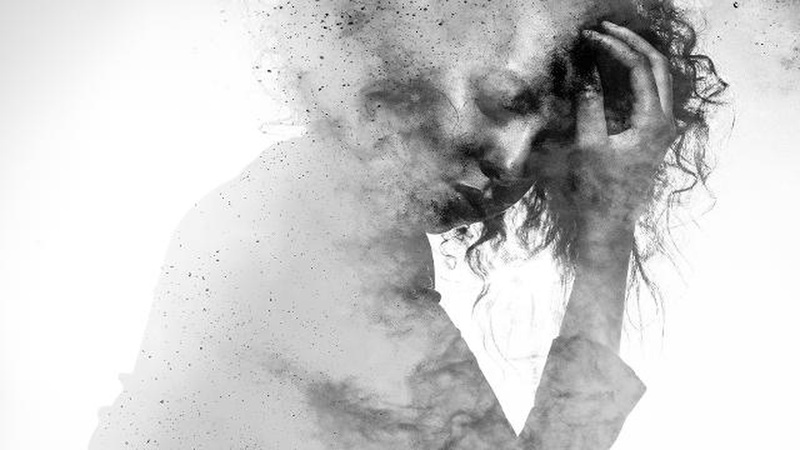 A supervised learning algorithm can predict clinical depression much earlier and more accurately than trained health professionals. One of the more surprising, and upsetting, uses of social media has been suicides performed on Facebook Live. Though reasons for suicide are complex, the mere threat is often a cry for help, acceptance, or recognition. During the two years I worked as a patient monitor in an emergency room, I discovered most people that attempt to take their own lives desire a pair of ears to listen to their problems more than anything else. It's hard to gauge a person's reality based on social media habits, however. Those who spout vitriolic rhetoric are often quite approachable and reserved in person. We can't read inflections and temperament from words on a screen, or take into consideration that the person might just be having a bad day. That said, social media can be a powerful indicator of those at risk for suffering from mental health disorders, a new study published in Scientific Reports suggests. A team led by Andrew Reece, in the Department of Psychology at Harvard, collected Twitter data from 204 individuals. Of those, 105 suffered from depression, with a control of 99 healthy subjects. The team then used a supervised learning algorithm to see if changes in language predicted clinical depression. The answer is yes. Depressed patients used more words like death, no, and never, while posting fewer positive words—like happy, beach, and photo—in the lead-up to their diagnosis. A second group pf 174 Twitter users was also studied. Of these, 63 suffered from PTSD. Again, changes in language revealed that they were likely to be diagnosed. These results are not perfect. In both situations there was a preselected pool of Twitter users with a close ratio of healthy to unhealthy, which does not reflect society as a whole. Add to this fact that many depressed people or those suffering from PTSD do not use social media. It would be hard to acquire firm numbers based on these shortcomings. That said, Reece and his team are borrowing this predictive model from similar early warning systems in place for hard-to-detect cancers, disease outbreaks, and regional dietary health issues. Diseases like addiction and suicidal ideation have already been studied through social media. While this trend of using public facing data to detect potential cognitive disorders is new, cries for help might be detected, and treated, much sooner. Our findings strongly support the claim that computational methods can effectively screen Twitter data for indicators of depression and PTSD. Our method identified these mental health conditions earlier and more accurately than the performance of trained health professionals, and was more precise than previous computational approaches. With the current rise in depression and anxiety, especially among teens, a particularly vulnerable group that has now fully grown up on social media, such predictive tools could prove to be a valuable source of therapy and recovery moving forward. "We hope that our research will eventually help improve mental health care, for example in preventive screening," Stanford researcher Katharina Lix told Digital Trends. “We could imagine clinicians using this technology as a supporting tool during a patient's initial assessment, provided that the patient has agreed to have their social media data used in this way. However, before we get to that point, the technology needs to be validated using a larger sample of people that's representative of the general population. We want to emphasize that any real-world application of this technology must carefully take into account ethical and privacy concerns."